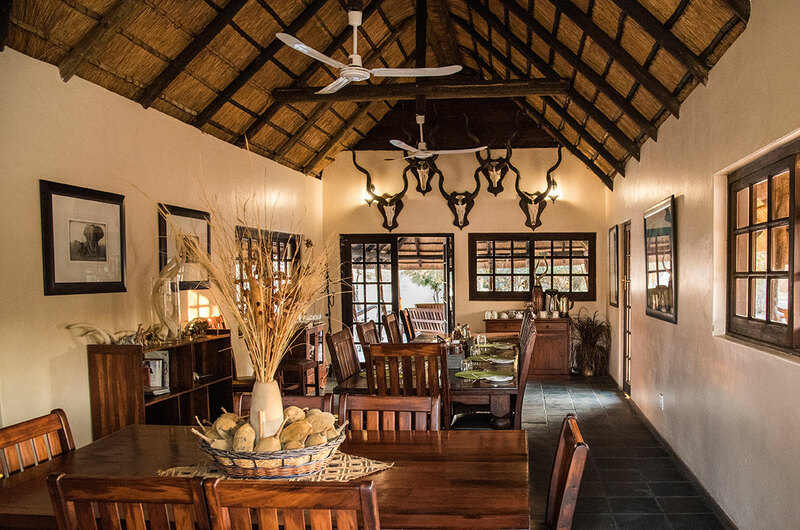 Bokamoso Safaris has seven luxurious bangalows, and enlosed diningroom with a bar and a swimming pool with views over the waterhole. 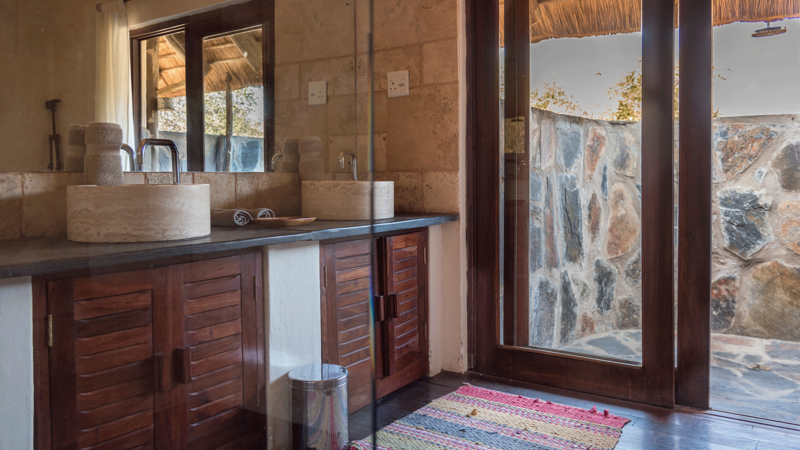 At Bokamoso Safaris we have 7 luxurious bungalows, all with en-suite bathrooms and private terraces. 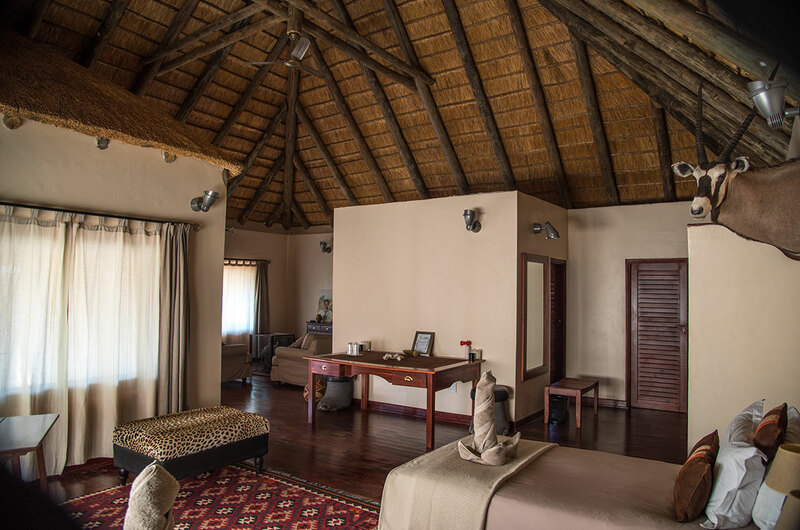 Four of the bungalows have two double beds or one super king size bed, a lounge, a full bathroom with an external open air shower. 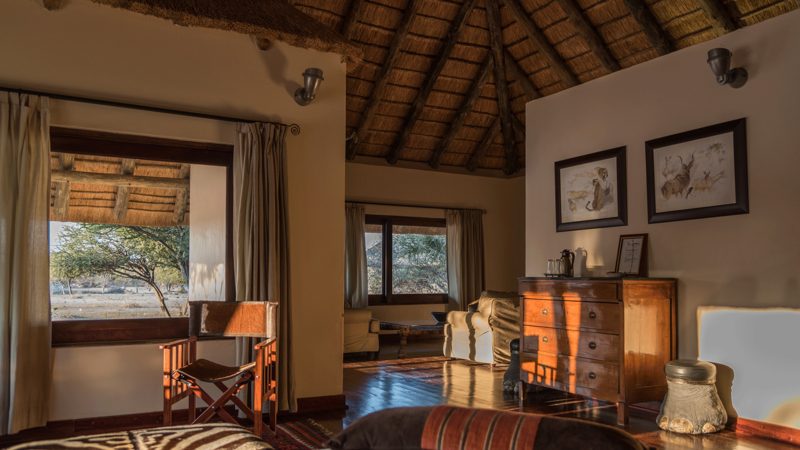 The other three bungalows have two bedrooms with two double beds. We can accommodate 14 people. All the bungalows have 220 volts electricity for your electrical appliances. 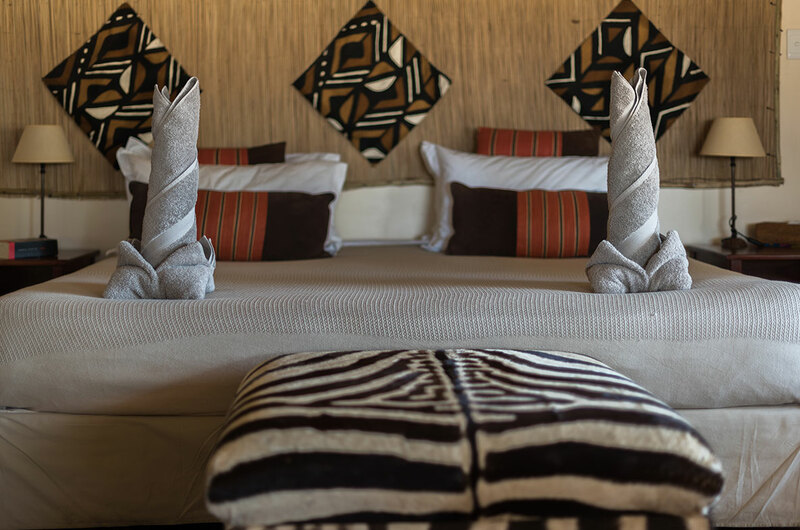 Our entire staff are dedicated to ensure your stay with us is as comfortable and memorable as possible. 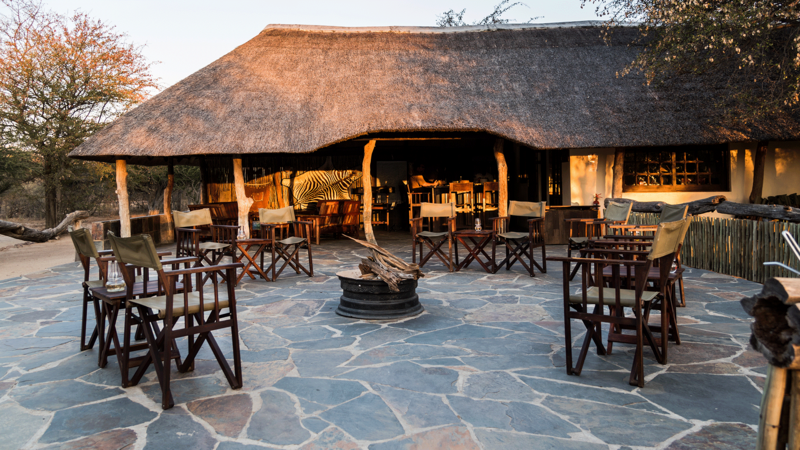 We have an enclosed dining room with a bar and fire pit area for chilly Kalahari nights. 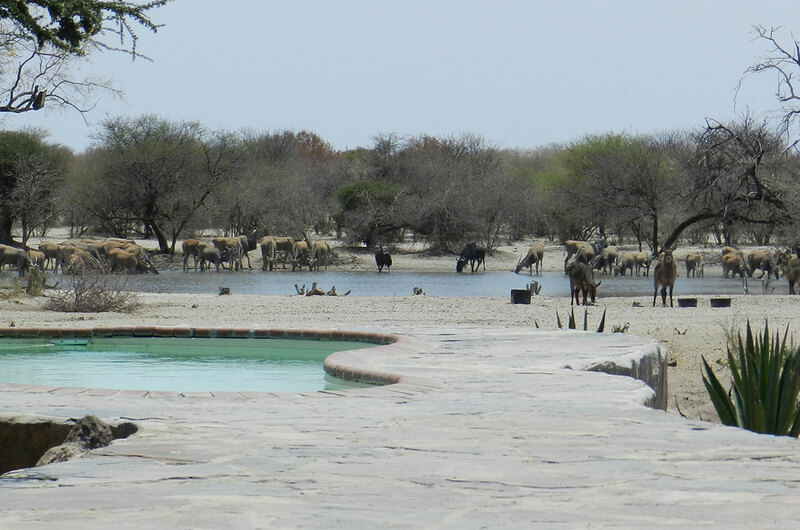 We also have an open-air dining room and lounge overlooking the pool area where guests are invited to relax and enjoy watching the different animals that come to the water pan in front of camp to drink. 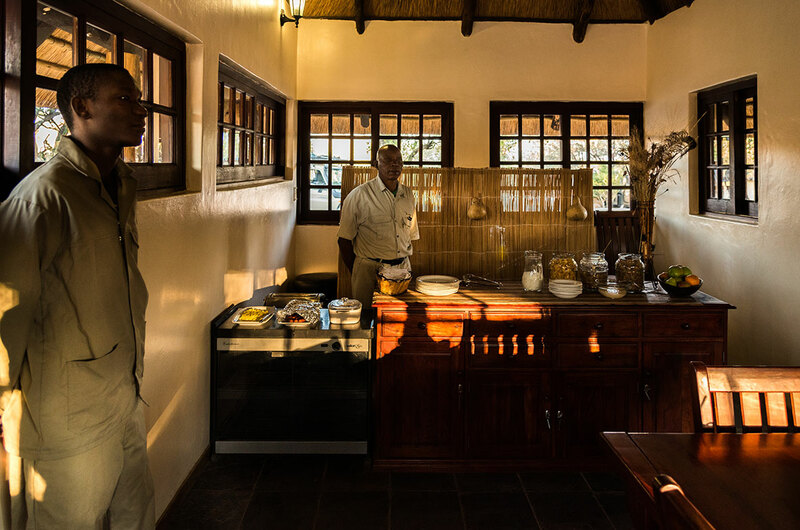 A selection of photographs of the accommodation and facilites at Bokamoso Safaris. Everything was perfect!!!!!! Wonderful host, great PH, very good trackers and excellent food!!!! 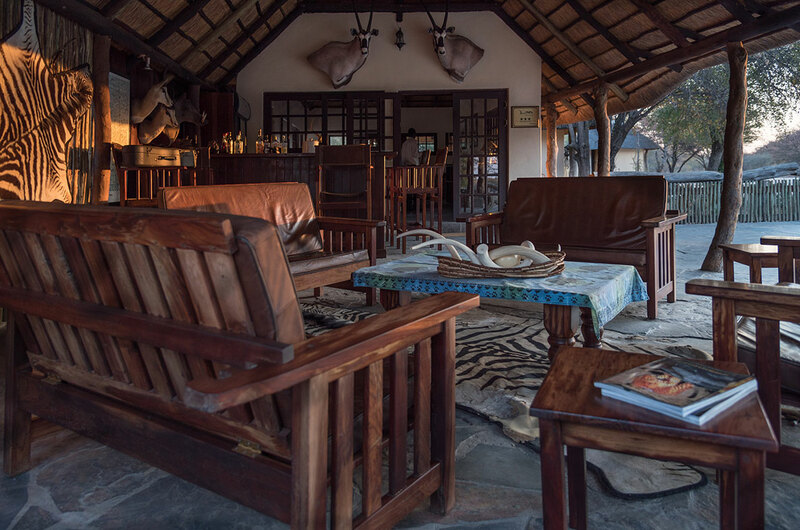 Bokamoso is a perfect place to spend time and to hunt a real African experience!!!! 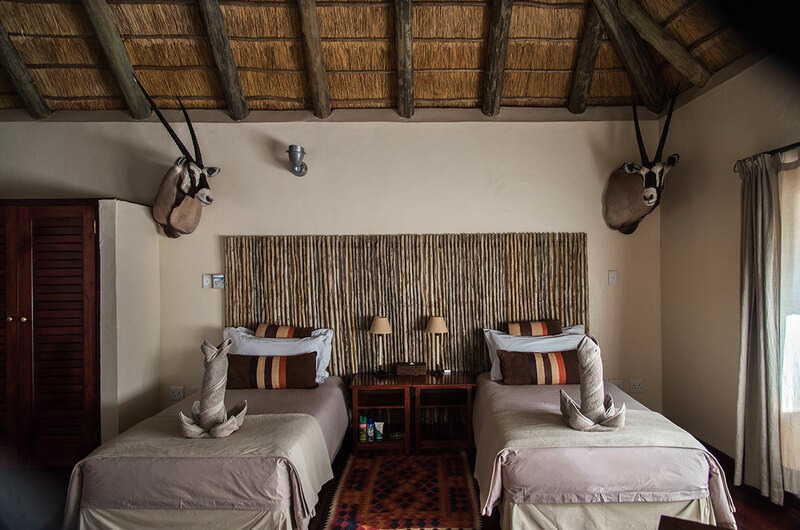 Nikki and I enjoyed our stay at Bokamoso very much. It was our first trip to Africa and though we had done much research, we still did not know what to expect. When we arrived it was a very pleasant surprise. 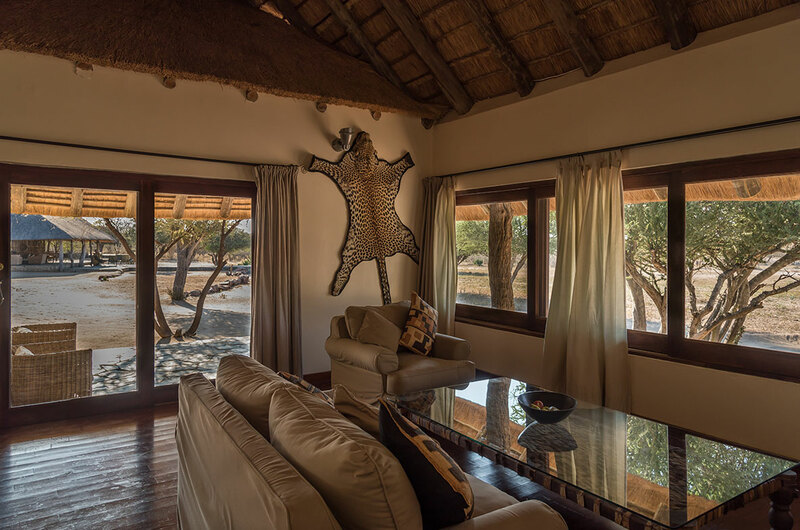 The property is beautiful, the accommodation was outstanding, and the staff incredibly attentive. Hank and Marian (sp?) do a wonderful job of running things and making sure that we had the best food. 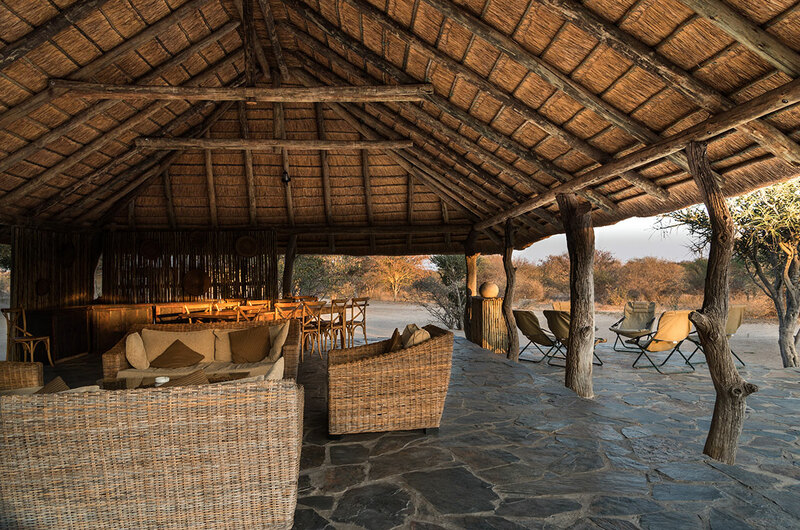 The hunting was great, but returning to camp in the evenings to have a drink by the fire and talk about our day was something we looked forward to every day. We were also very happy with the level of involvement Nikki had as an observer. She was with us every step of the way and the PH George, made sure that we were both taken care of in the course of a day. The trackers were also very impressive. I do a pretty good job of spotting game myself, but they certainly picked up on a lot of things I missed along the way. 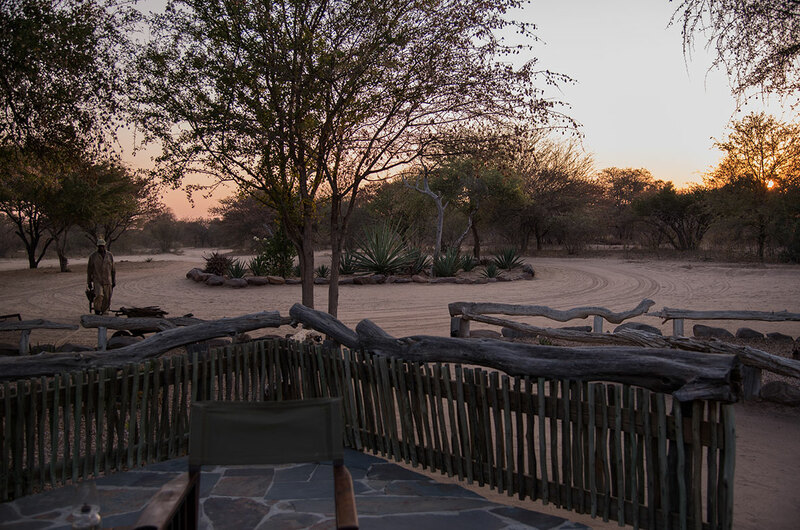 Where they really impressed was the last day of hunting, when I made a less than ideal shot on my gemsbok. The tracking work they did was almost unbelievable. If someone had told me about it I would not have believed them, but I witnessed it and we recovered my animal, and made a very memorable last day of the hunt. When it was time to go, and it came all too fast, Henk took good care to get us to our next place of accommodation in Maun. Not only did he get us there, but he checked in with the staff there to make sure that we did in fact have a room waiting for us. That's a minor detail, but it was incredibly thoughtful and could have saved us a great deal of trouble. 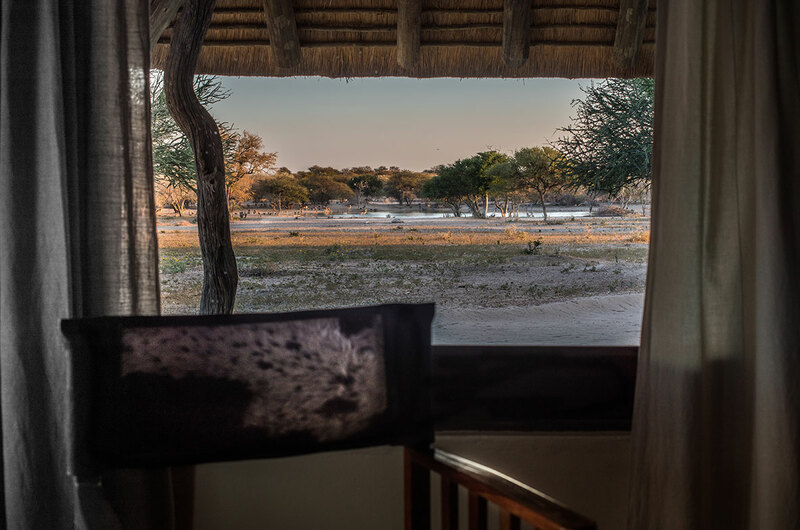 Our time in Africa came and went so quickly, and even though we travelled to several other places after our hunt, Bokamoso remains our greatest memory. 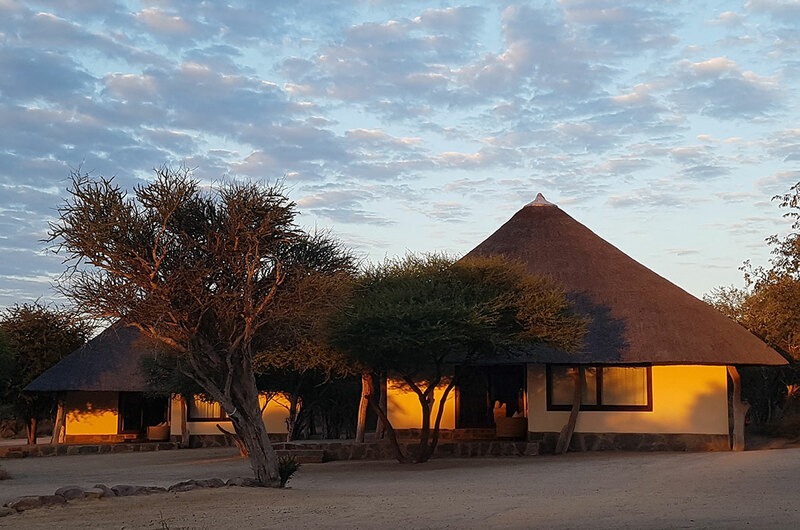 We hope to return to the African continent as soon as possible, but if we never make it back we had a wonderful trip and we want to thank you, and ALL of the staff at Bokamoso for making it such a memorable experience. 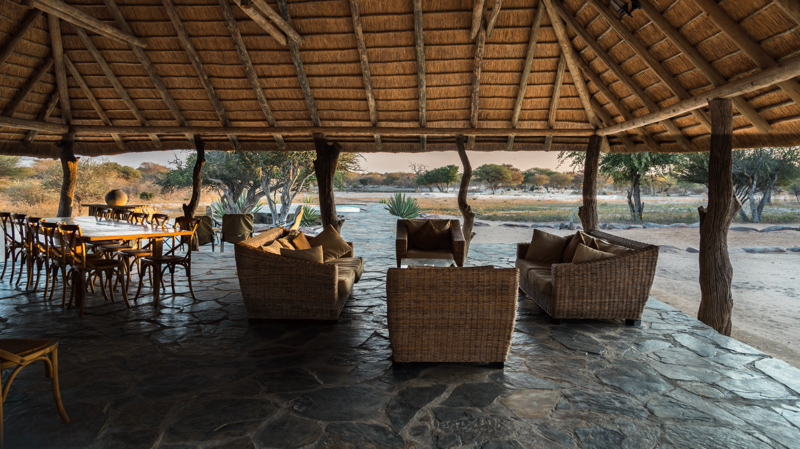 To everyone at Bokamoso Safaris, thank you for an outstanding week!! Your facilities, staff, game animals, are all unmatched in all my travels around the world. I can´t thank you enough for making our hunt one of the best ever!!!!! !